Disappearance of Sombath Somphone: Time for Intervention by ASEAN? The disappearance of prominent Lao activist Sombath Somphone is garnering regional and international attention. With the signing of the ASEAN Human Rights Charter it is in the interest of ASEAN countries to engage more actively on the issue. 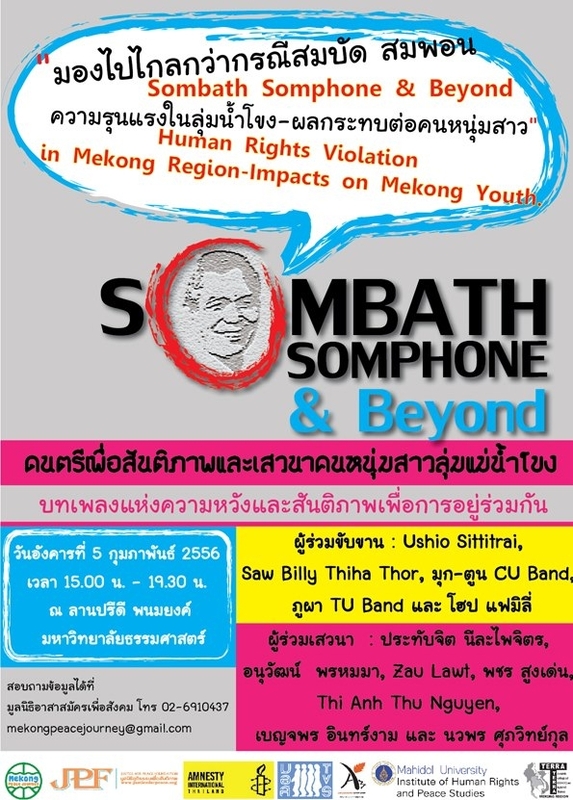 ON 15 December 2012, the prominent Lao public intellectual Sombath Somphone mysteriously “disappeared”. Closed-circuit video footage released by the Lao authorities showed uniformed personnel in Vientiane stopping Sombath’s car before taking him away. Analysts believe that his disappearance is connected to his activist work in sustainable development, and that elements within the Lao government may be responsible for this incident. Sombath’s disappearance has garnered regional and international attention in the past month: three Members of Parliaments from Malaysia, Indonesia and the Philippines: Charles Santiago, Lily Wahid and Walden Bello made a special three-day trip to Vientiane to seek some answers from the Lao government. During the press conference in Bangkok afterwards, they rebuked the Lao administration for lacking in political will to resolve the issue. Consequently, they plan to collect the signatures of MPs in every ASEAN country to increase pressure on the Lao government. They will also be submitting a report to the ASEAN Inter-governmental Commission on Human Rights. Singaporean link The US Secretary of State Hilary Clinton is the latest and most prominent politician to publicly comment on the issue, calling on the Lao government to pursue a “transparent investigation”, and to “do everything in its power” to obtain Sombath’s return. Besides the MPs of the three countries other ASEAN members including Singapore might want to pay attention to this case. Sombath’s wife, Ng Shui Meng is a Singapore national. The Ministry of Foreign Affairs has said it is rendering consular assistance to Ms Ng. Sombath shares with Singapore an active interest in strengthening sustainable development as one of ASEAN’s key objectives and has made significant contributions in this area. The US- educated Sombath pioneered the use of participatory methods in poverty alleviation in Laos and is a winner of the Ramon Magsaysay Award – commonly referred to as the Nobel Prize of Asia. With the signing of the ASEAN Human Rights Charter (AHRC) in November last year, ASEAN members may find it increasingly difficult to remain silent on issues pertaining to human rights. These issues emerging from within ASEAN will start to bring into question the efficacy of the AHRC. This suggests that ASEAN’s long- standing principle of non-interference will have to evolve into something more expressive, if not more “interventionist”. Lao inaction on Sombath’s case may affect the credibility of the AHRC and the ASEAN Intergovernmental Commission on Human Rights. Sombath’s case is a good opportunity for ASEAN members to take a collective stand and further strengthen the Charter. This will address the initial accusations made by non-government organisations that the Charter is “not worthy of its name”. Officials may worry that any statement that an ASEAN government makes in regard to human rights, will inevitably bring to the fore its own record. This is yet another reflection of the blurring lines between the international and the domestic. For example should a country articulate a more assertive foreign policy of human rights – under the aegis of the AHRC – it may have to take on parallel positions related to civil society and liberties within the state. At times, it may even find itself having to justify its domestic policies to the other ASEAN neighbours, as Myanmar did in recent years. 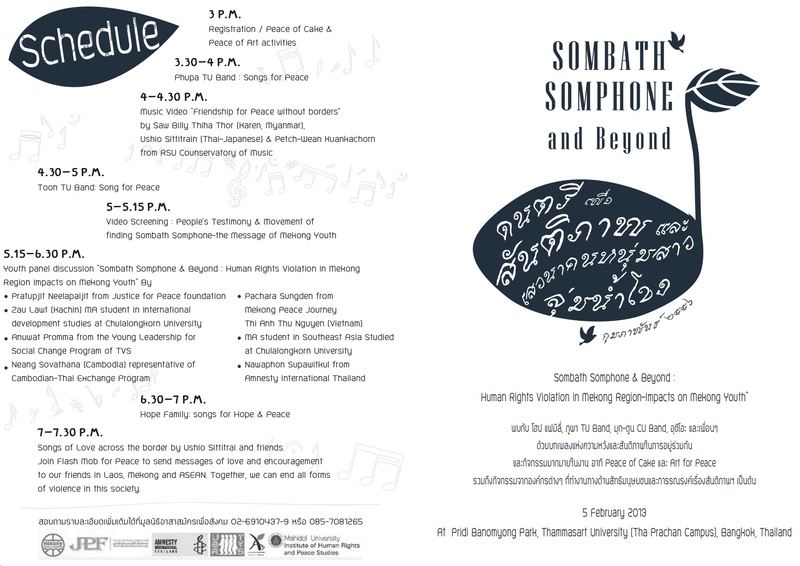 That said, Sombath’s disappearance is as much a human rights issue as one of the rule of law and due process. In recent years Singapore and Laos have ramped up bilateral economic and political relations. The air route between Singapore and Laos has re-opened, expanding tourism exponentially. Successive trade delegations have brought Singapore’s government-linked companies and private enterprises into Laos. 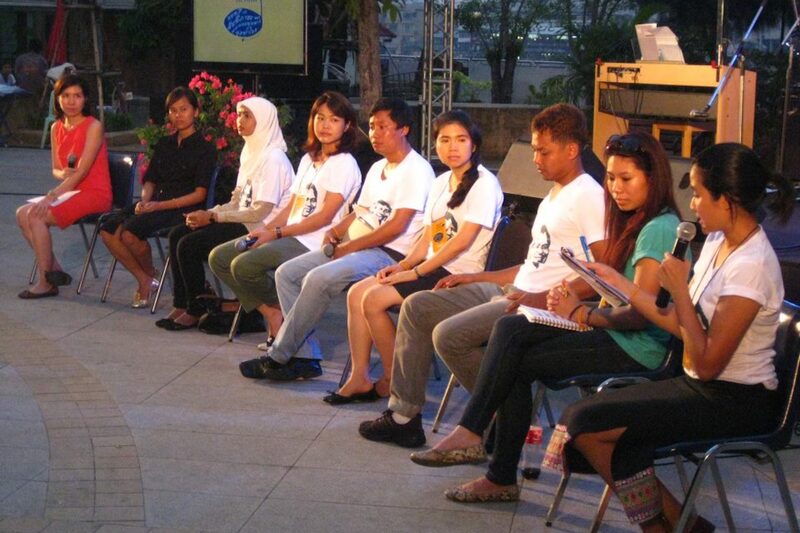 Laos is a popular destination for Singapore volunteers engaged in community development projects. Last year, the animal rights group Animal Concerns Research and Education Society set up a research and education centre in Laos to combat the problem of Lao bear bile products being sold in Singapore. This reflects the growing endeavour of Singaporeans to undertake community projects in developing countries. All these point to the expanding presence of Singaporeans in Laos, and invariably, violations of the rule of law and due processes “over there” will, in one way or another begin to concern Singapore. At the regional level, pressures on ASEAN to take a more interventionist stance on violations of human rights will also increase with the adoption of the ASEAN Human Rights Charter. Tan Kwoh Jack is an Associate Research Fellow at the S. Rajaratnam School of International Studies (RSIS), Nanyang Technological University. The Lao government is coming under increased international pressure to step up its promised investigation into the disappearance of a prominent local civic leader, as concerns increase about state involvement in the case. MPs from other Asean member countries said on Wednesday that Laos’s ruling communist party “clearly had no desire and no political will” to resolve the mystery and urged the government to extend its investigation to the top levels of Laos’s military. This follows public expressions of concern from the US and other western governments and UN agencies over the case.